65th Annual Rhode Island Home Show March 31st-April 3rd at the Rhode Island Convention Center. 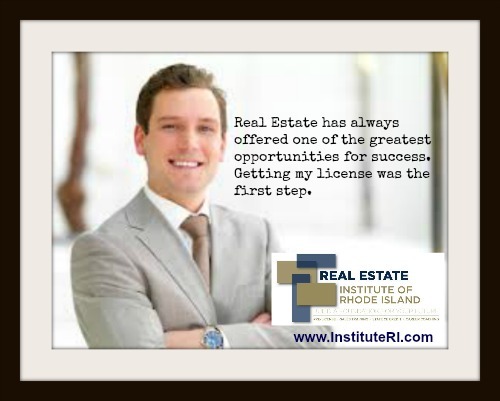 Selecting the right right real estate company and agent can make all the difference when buying or selling your home in Rhode Island. 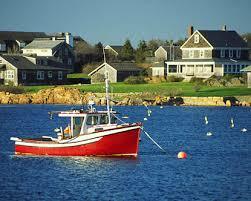 Rhode Island real estate market continues to expand throughout the state. 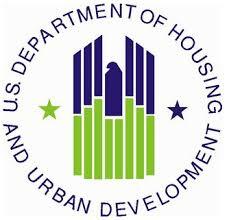 City of Cranston, RI offers Housing Assistance through grants from the Department Of Housing and Urban Development. 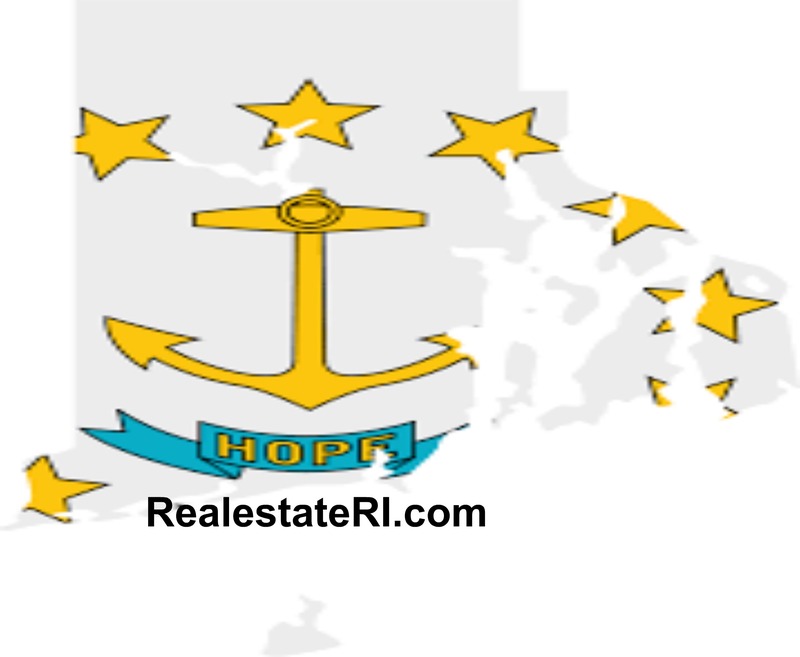 Rhode Island Housing offering loans for $20,000 for first time home buyers to cover the cost of down payment with a 5 year forgiveness. 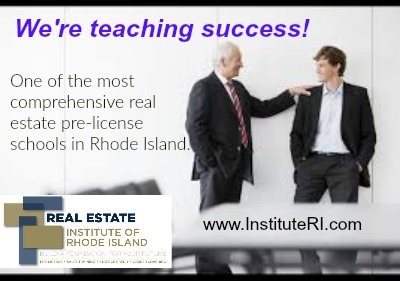 Earning your Real Estate license, just got a lot easier.